It’s one thing to come up with one great album, let alone two great ones but how about four in a row? The Alice Cooper Band was simply on fire in the early ’70s and Billion Dollar Babies will most likely go down as the fourth great studio album in a row for the group after 1971’s Love It To Death (1971), Killer (1971) and School’s Out (1972). 1973’s Muscle Of Love would stop the streak of great albums but the latter is still a solid album nonetheless. What separates Billion Dollar Babies from its three immediate predecessors is that the former has three tracks (rather than one) that have remained staples in Cooper‘s setlist 45 years later. 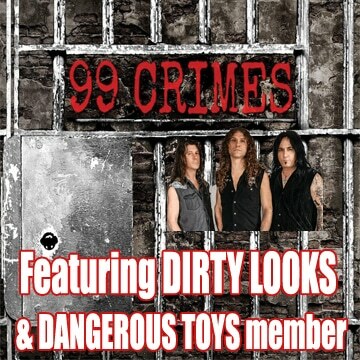 Love It To Death has “I’m Eighteen.” Killer has “Under My Wheels.” School’s Out has of course the title track. 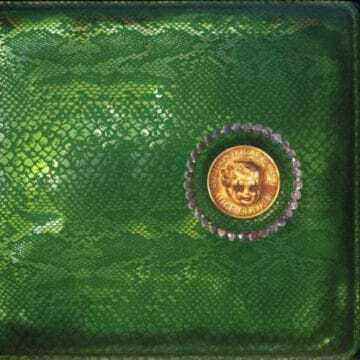 Billion Dollar Babies on the other hand has its title track, “No More Mr. Nice Guy” and “Elected.” Those three songs have stood the test of time and could each close out Cooper‘s set to this day. In fact, “Elected” is still used to close the Coop‘s set on some tours. 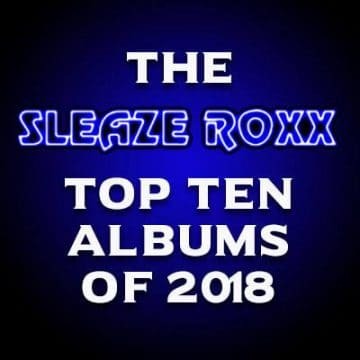 As someone who only really discovered Alice Cooper in the late ’80s and went back in time to discover that the shock rock legend had some even better albums than Constrictor and Raise Your Fist And Yell, I have to admit that I wasn’t always that fond of most of Billion Dollar Babies. It felt like a “weird” album with so many different sounding tracks. “Hello Hooray” definitely took some time to get used to and I remember even being disappointed that Alice opened up his concert at the National Arts Centre in Ottawa, Ontario, Canada with the track back in September 1999. As time passed, I have grown to appreciate the slow atmospheric rocker and the sheer power that the song actually conveys. If Alice Cooper would open his upcoming concert at Casino Rama in Rama, Ontario, Canada later this week with that song, I would be thrilled. “Raped And Freezin'” is a fun track that could have easily been on School’s Out or Killer. 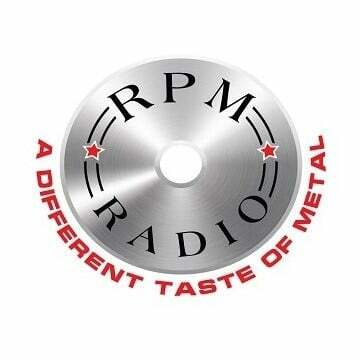 Alice Cooper‘s vocals on this one are great in that he covers a wide range of styles in this one track. Sure, the song sounds a bit dated now but it still has a real swagger to it that many artists today wish that they could muster.”Unfinished Sweet” is one underrated track. I love its sheer power from the start before it takes a real left turn. I can only imagine all the theatrics on stage during an Alice Cooper concert while the song turns essentially into some vaudeville instrumental before finally returning to the power and guitar riff from the song’s intro. It actually has just a weird structure but that’s in a way what makes Alice Cooper‘s albums so special between Love It To Death and Billion Dollar Babies. One of my favorites on Billion Dollar Babies has always been “Generation Landslide” although I have always thought that Alice Cooper could have made the song so much more powerful sounding than the studio track that appears on the album. The live version of the track on 1981’s Special Forces shows that the song could have had a lot more explosiveness than what was displayed on Billion Dollar Babies. If anything, “Generation Landslide” in its current format represents a missed opportunity to have one more great song come off the album. Billion Dollar Babies closes off with a trio of odd songs — “Sick Things,” the piano based ballad “Mary Ann” and “I Love The Dead.” Clearly two of those songs were tailor made to accompany the Alice Cooper stage show where they would take a whole other dimension. However, listening to “Sick Things” and “I Love The Dead” without the visual accompaniment is not as compelling by any means. I much prefer to hear those two songs live than on the album. Overall, I consider Billion Dollar Babies to be the last great Alice Cooper album before 1987’s Raise Your Fist And Yell and 1989’s Trash. Yes, the album takes many left turns and some songs are tailored made for Alice Cooper‘s live show rather than a studio album but any record that contains three tracks as good as the title track, “No More Mr. Nice Guy” and “Elected” deserves to be considered a great one. 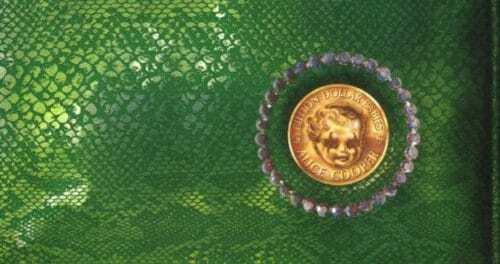 Many artists don’t even come close to writing one song as good as one of those three so to have all three on Billion Dollar Babies speaks volumes on what a classic record that the Alice Cooper Band came up with 45 years ago.